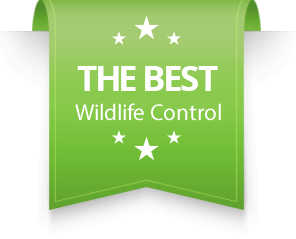 SIA Wildlife Control provides wildlife removal services in Toronto and the GTA. We offer quality work with warranty and a 24 hours emergency service. 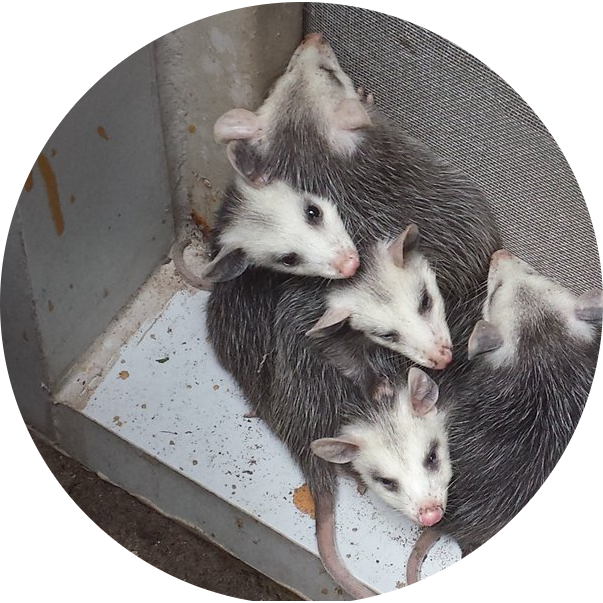 Our technicians are licensed pest exterminators and ready to be at your front step to take on your pests and humanely solve nuisance pest problems. Whether you have a raccoon or squirrel in your attic or a skunk living under your deck give us a call! 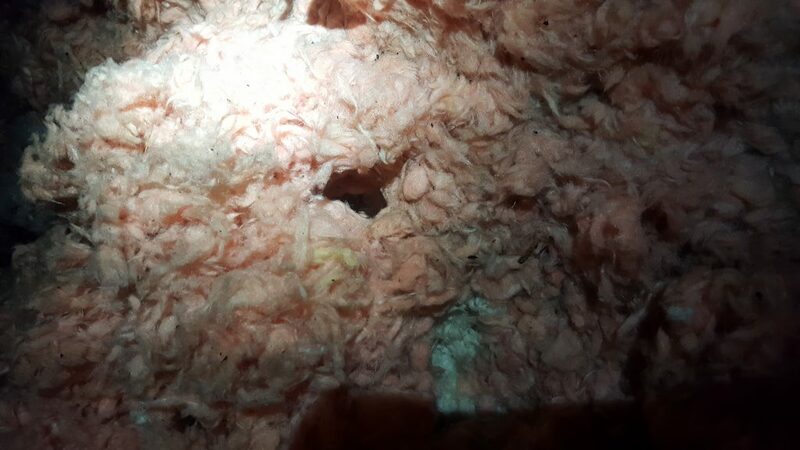 Don’t wait until it’s too late, wildlife can cost you lots of money if left alone to roam in your attic. 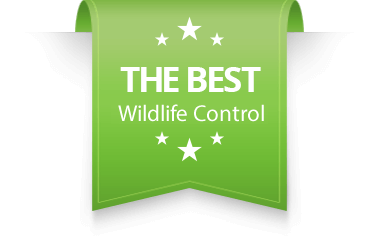 SIA Wildlife Control deals with an increasing amount of nuisance pest problems in Ontario. 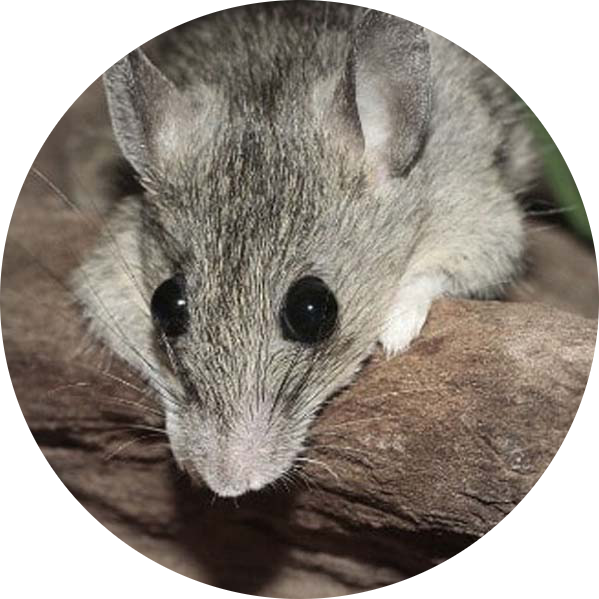 We offer solutions to pests and our pest control team excels at rat control and mice control inside commercial, industrial and residential homes. 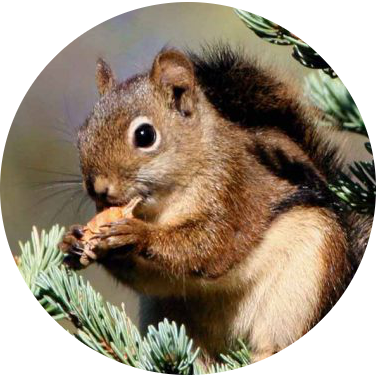 Our wildlife specialties include raccoon removal, squirrel removal, skunks, bats, birds and more. Some areas near Toronto that we service include; Newmarket, Markham, Richmond Hill, North York, Scarborough, Brampton and Mississauga. Call us today for a quick quote and service request and see why homeowners in Toronto trust us to rid them of pest issues. 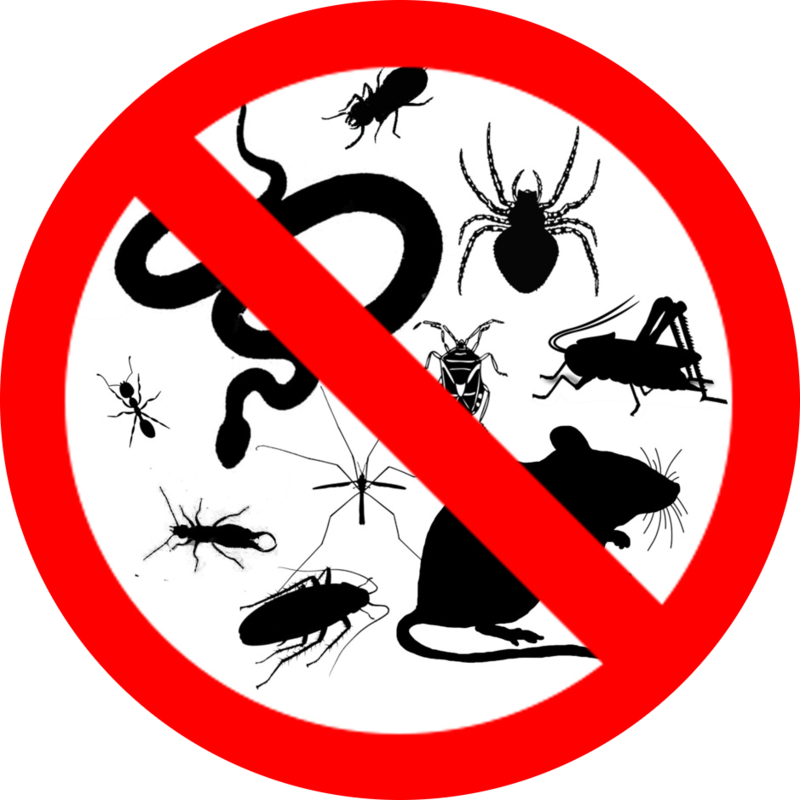 Taking the stress out of any pest removal aspect is what we specialized in. We will come to your premises and offer an inspection quote, so you know exactly what you’ll be spending. Fill out all details in our simple form. We will take care of the rest and contact you back. We will reach back to you ASAP. If you have an urgent situation, don’t hesitate to call us anytime. We will be at your place on time. If it’s an emergency, we will be there right away! We are on call 24 hours a day to effectively provide coverage throughout the city. We are so confident in our work, material, and technicians that we offer a 2 year warranty on all our work! Watch our technicians find, explain and solve your problem all in the same day. Our projects and reviews are speaking for us. We are just trying to satisfy our customers every day. Raccoons damage all sorts of places to get into an attic. 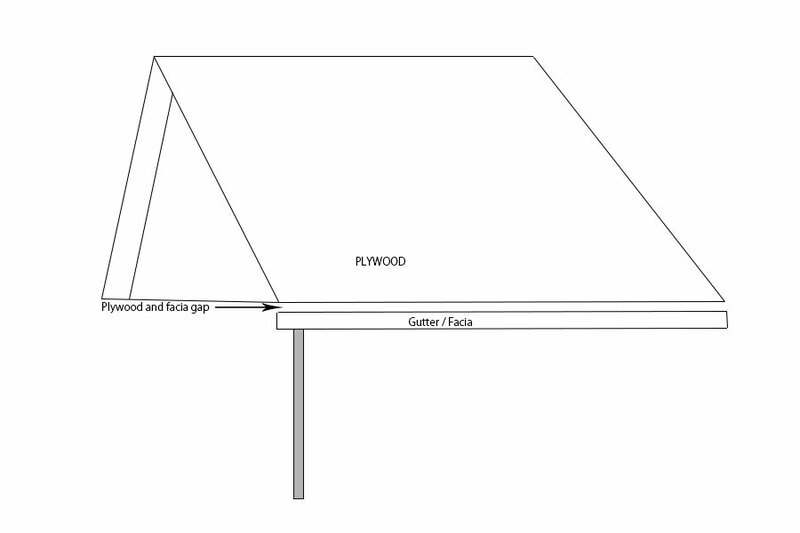 Our diagram shows pretty much every way that a raccoon would enter your attic. Roofing and wildlife problems are unfortunately very related. 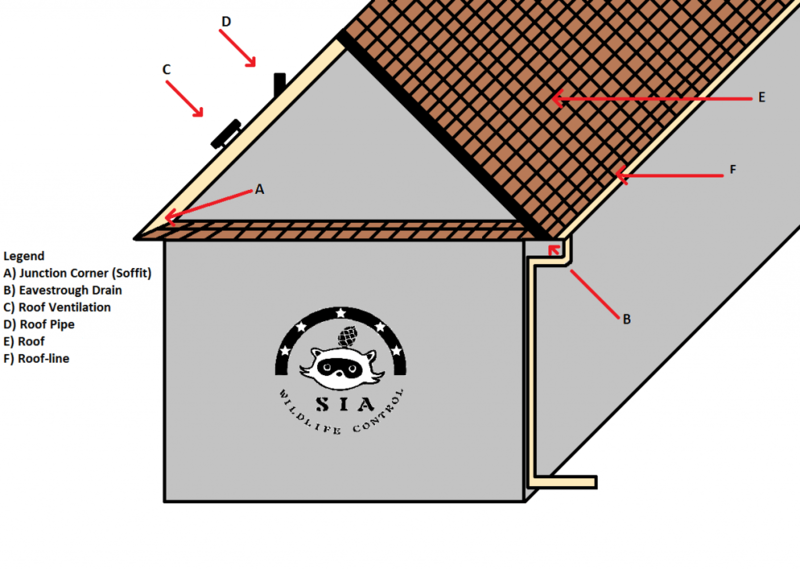 Your roof may attract wildlife problems depending on roof-line gaps or it’s current condition. Occasionally we hear noises in the attic when we’re sleeping because everything is quiet. There are a few things to consider before you call a wildlife professional. Baylisascaris Procyonis is basically a parasite which raccoons dominantly carry. 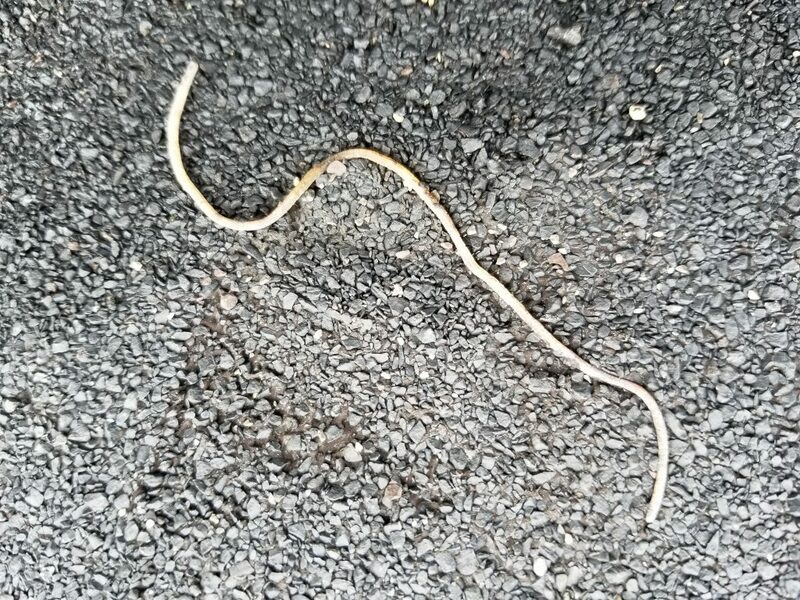 You may know Baylisascaris Procyonis as Roundworms. Have you heard stories from your neighbors about the time that they used to have a raccoon but they repaired the roof and then the raccoon desperately worked its way out? We have seen a lot of those from such neighbor! I would highly recommend Sia for animal control! He came quickly before the squirrel problem got bad. He went above and beyond and even followed up with us afterwards to ensure our problem had been fixed. He took videos and pictures before and after and the work he did to prevent any from ever getting in again. He took his time to explain everything and was very kind. I highly recommend Him! Sia did an amazing job!! 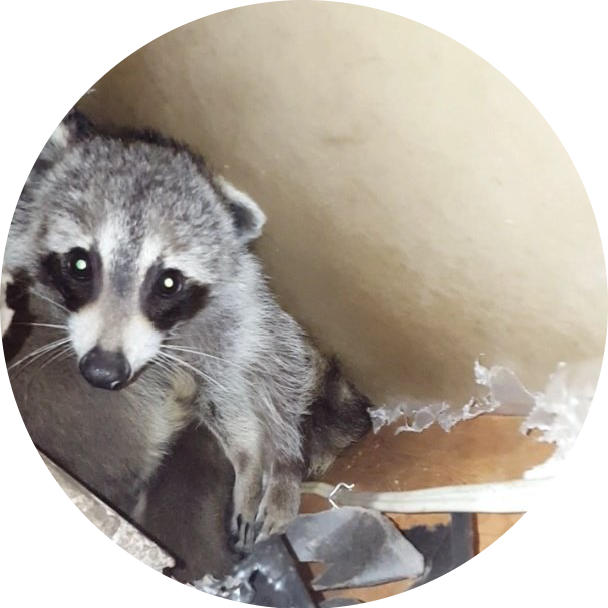 It was quite challenging because I hired another company to perform Racoon (baby and mom) removal from a rental property, and they did not complete the job. In fact, they gave up and left me in a terrible situation where other companies would not even touch! Sia came out, and worked with me. The babies are safe and cared for, and the home is now Racoon proof. I had a racoon in attic of my home. Called Sia and he was there next day and he went in and found that there are no babies, just a single racoon. He did the trap and took care of the problem. No issues since then, it has been almost a week now. He also offered to add protection to vents for future and I got it done as well. He was very professional on the phone and also face to face. Very happy with the service.